IMARC manufactures and builds several kinds of structures for seats and technical furnishing accessories under exclusive license. The contribution of IMARC to the technical structures ranges from the stages of design to the feasibility studies, manufacturing of equipment and prototypes and industrialization and mass production. No detail is left out of this process, starting from the choice of raw material to more advantageous production processes and more effective control systems. 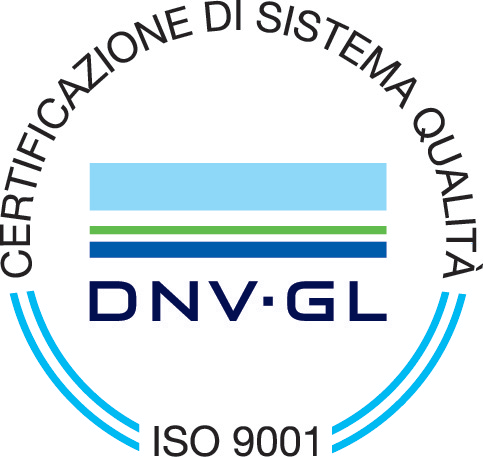 The guarantee of quality is testified in the image that IMARC managed to build around itself in the market over time, thanks to the partnership with the client, the ongoing technical development and, not the least, the inclusion in the certified quality system UNI EN ISO 9001:2000. In an environment in which the staff is aware of the quality issues and the technical development is constantly under control, IMARC obtains a product that is different from the others for quality and accuracy. In addition to the product, the service offered by the company is flexible and reliable, as attested by the long-term relationships with the clients.